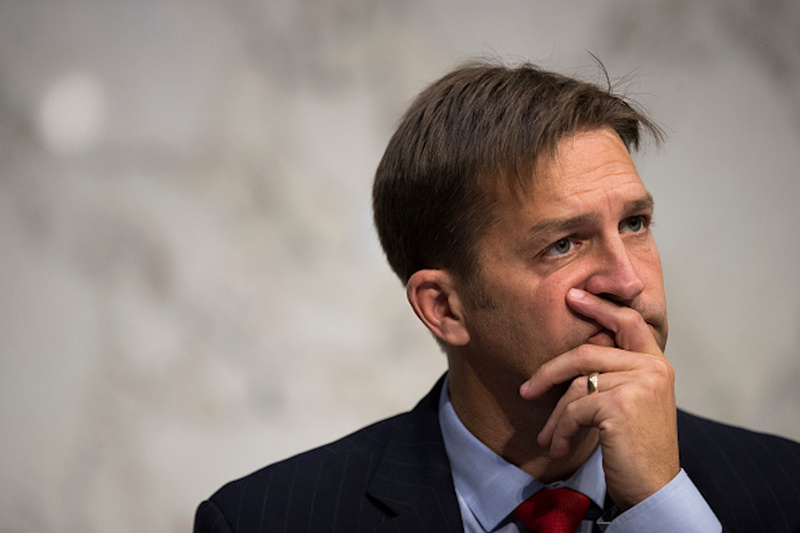 Sasse wants to pass the Born-Alive Abortion Survivors Protection Act, which would not make abortion illegal but would hold doctors responsible for not taking care of a child that was just born after an attempted abortion. The bill would also make it so that newborn children who were born in abortion clinics would be immediately taken to a hospital for medical care. This all comes as a majority of Democrats on Capitol Hill would not discuss state legislature bills that would allow abortions up to the point of birth, on Capitol Hill Thursday one day after Virginia Democratic Gov. Ralph Northam defended the “Repeal Act,” a proposed bill that would remove restrictions on abortion in Virginia. The governor made controversial comments about late-term abortion.